These rides will aim to focus on specific skills and techniques to help improve your riding. Developing strength and good technique will make your riding more enjoyable and as the season progresses enable you to climb faster, ride further and gain confidence in your own abilities. Group riding, hill climbing, cadence, tempo, communication and general enjoyment will all feature to ensure we make the most of these sessions during the week. These rides will be posted on Facebook – Biggar Cycling Club Group. 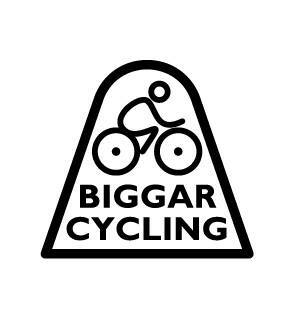 Become a member of Biggar Cycling Club via the links on British Cycling Website to gain access to these sessions and various other rides offered by the club.